HARRISON, N.J. — The Cosmos offered Mike Grella a contract to play this season, but the former Red Bulls midfielder turned what would be the closest thing to his hometown team down. Instead, Grella decided to call it a career at the age of 32. Grella has called Glen Cove, N.Y. home for years. 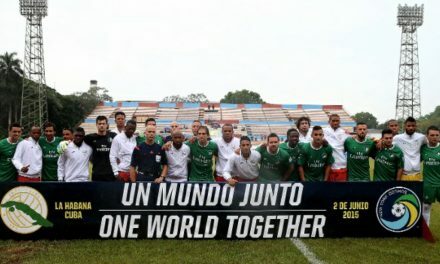 The Cosmos train and will play at Mitchel Athletic Complex in Uniondale, N.Y.
“The Cosmos were interested,” Grella said after the Red Bulls’ 4-1 win over the San Jose Earthquakes at Red Bull Arena Saturday night. “I just decided that it was time for me to move on. It was not so much the deal that they offered me or anything like that. 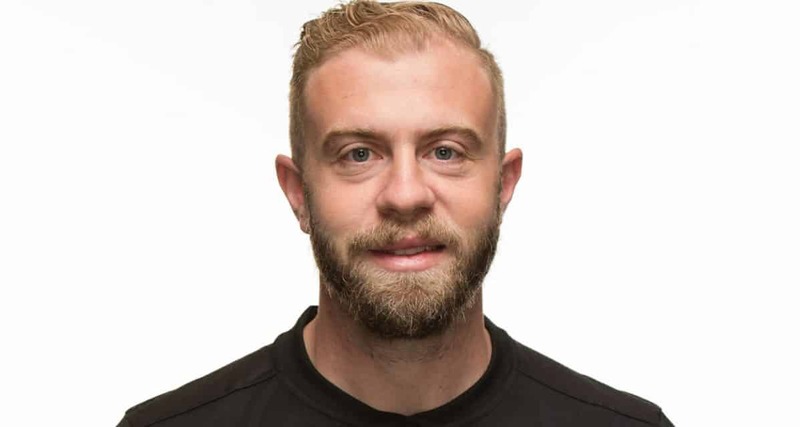 Grella, who inducted into the Long Island Soccer Football League Hall of Fame in November, tried to overcome knee injuries that had persisted for the past several years. Grella made his name with Forest Park in the LISFL before attending Duke University. He played two seasons for the Long Island Rough Riders before traveling to England to pursue a career and then returning to the states to perform with the Red Bulls. For Columbus Crew SC last season, Grella performed in 12 games and 480 minutes, starting only five matches. He recorded a goal and an assist. 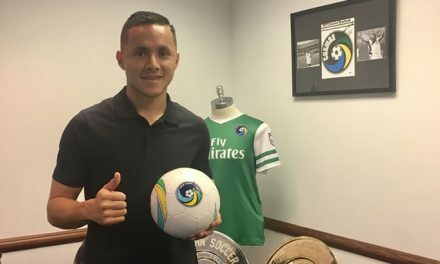 The Cosmos will play in the National Premier Soccer League from April through July and then in the NPSL Founders Cup from August through November.